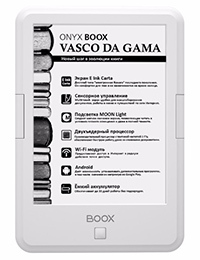 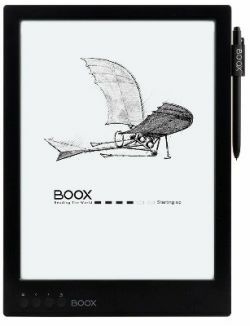 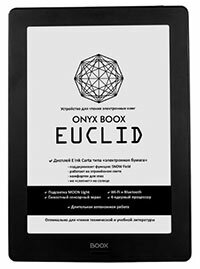 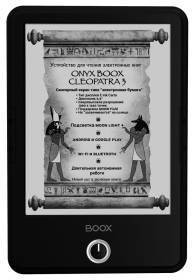 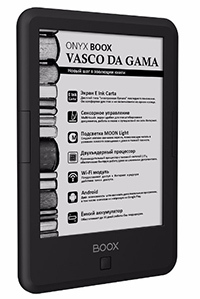 ONYX BOOX MAX 2 PRO is a device for reading electronic books with the HDMI monitor function. 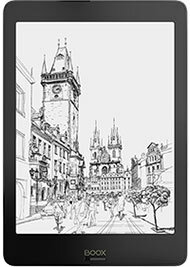 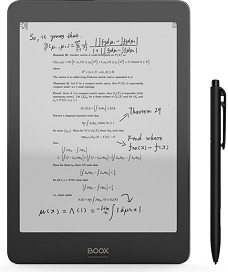 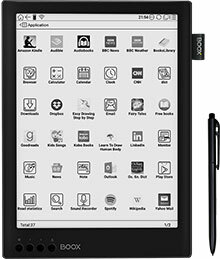 MAX 2 PRO has E Ink Mobius Carta of 13.3" screen and is based on Android 6. 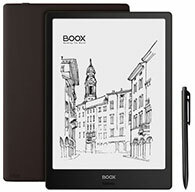 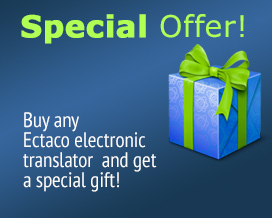 Its large and comfortable for eyes display, powerful processor in combination with 4GB of RAM and double sensor control are the optimal tools for reading PDF and DjVu files. 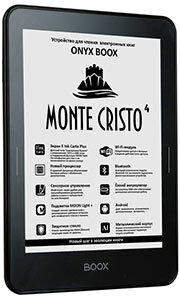 Its built-in Wi-Fi module allows one to use the device for full Internet surfing and for connecting to net-libraries greatly expands its functionality.